Beauty is in the eye of the beholder. Sometimes, so are market statistics. For sellers, the big stories of 2018 were three records: prices, market times and percent of list price received at sale. 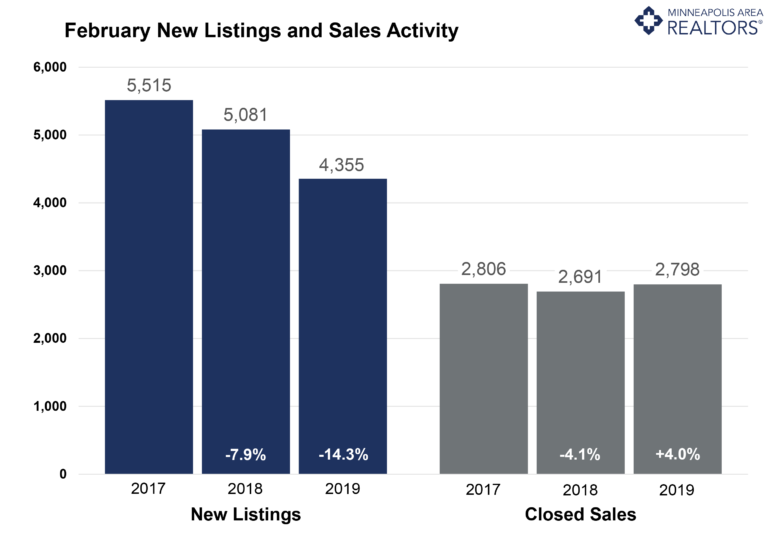 For buyers, the major themes were increased new listings toward year-end, an annual inventory increase, changing interest rates and affordability pressure. 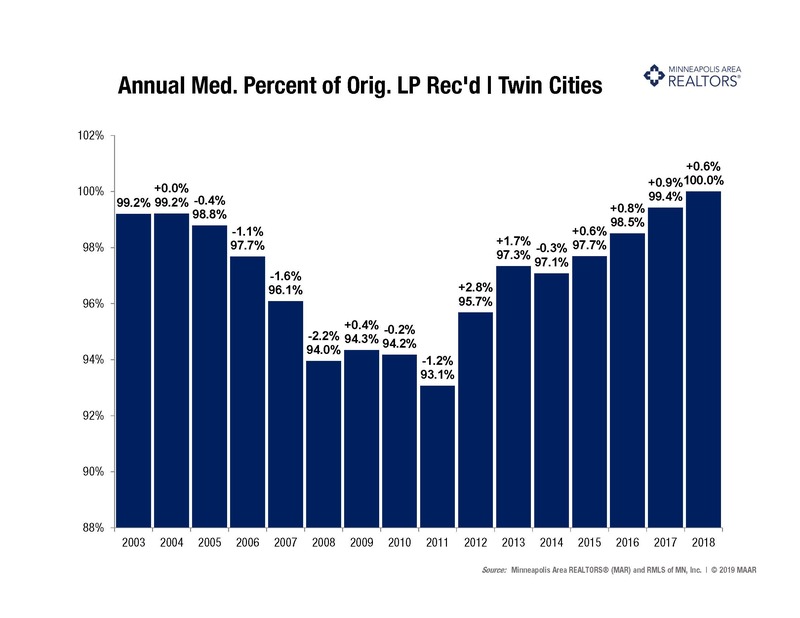 Driven by sizable gains in new listings later in 2018 combined with moderating sales, for-sale housing supply finally bounced off its 15-year low. 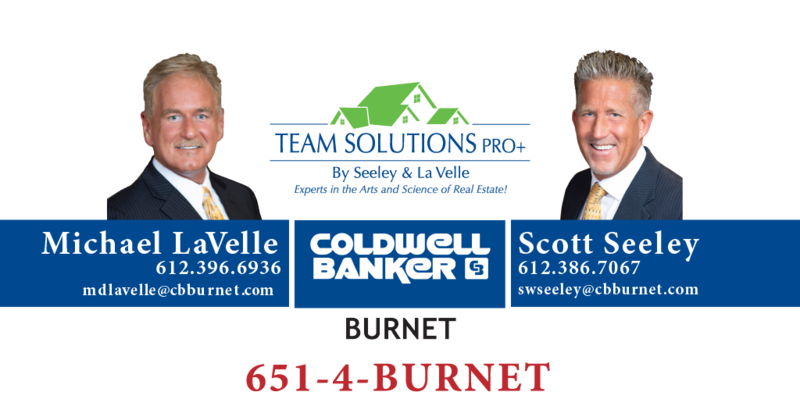 The ongoing housing shortage has created a competitive environment where multiple offers have become common. Thus, sellers are receiving strong offers in record time, but this fast-paced market can frustrate some consumers. Market times continued to shrink while absorption rates remained tight but showed signs of easing. Mortgage rates on a 30-year fixed loan started the year around 4.0 percent but touched 5.0 percent before settling on 4.5 percent. Foreclosure activity fell for a seventh straight year and is back around 2005 levels. Although single-family homes made up about 74.0 percent of all sales, both townhomes and condos had better sales performances. Similarly, previously-owned homes made up about 91.0 percent of sales but new construction showed a much stronger gain. “The year definitely had some ups and downs. 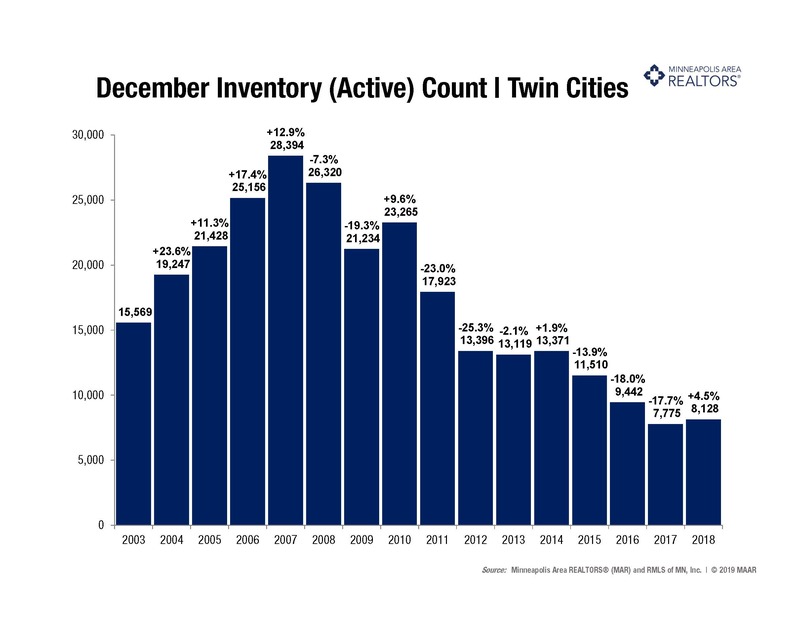 Beyond record prices and lower-but-still-strong sales, inventory finally turned around while some affordability concerns persisted. Our region is extremely high-performing when it comes to homeownership, employment, income, education, civic engagement and quality of life. 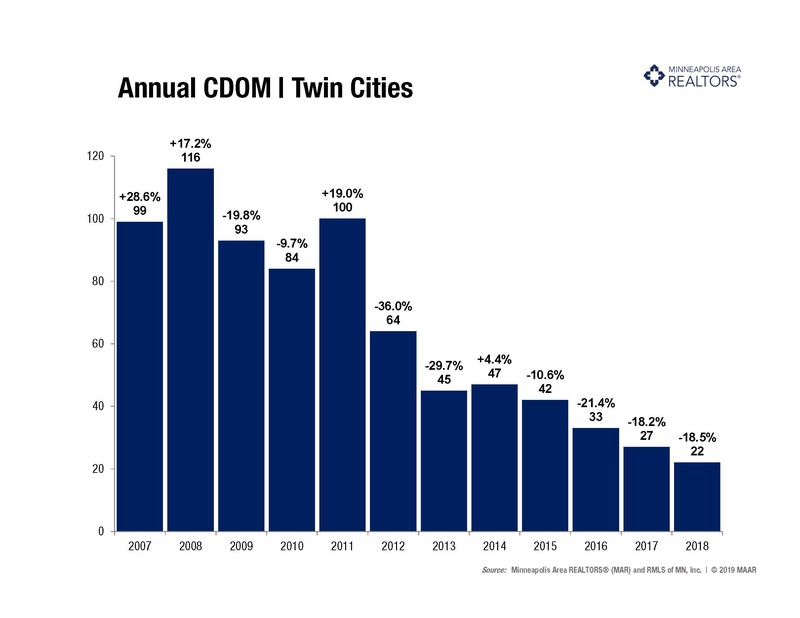 Despite some manageable headwinds, homeownership and real estate is still a compelling investment for Minnesota,” said Todd Urbanski, President of the Minneapolis Area REALTORS®. 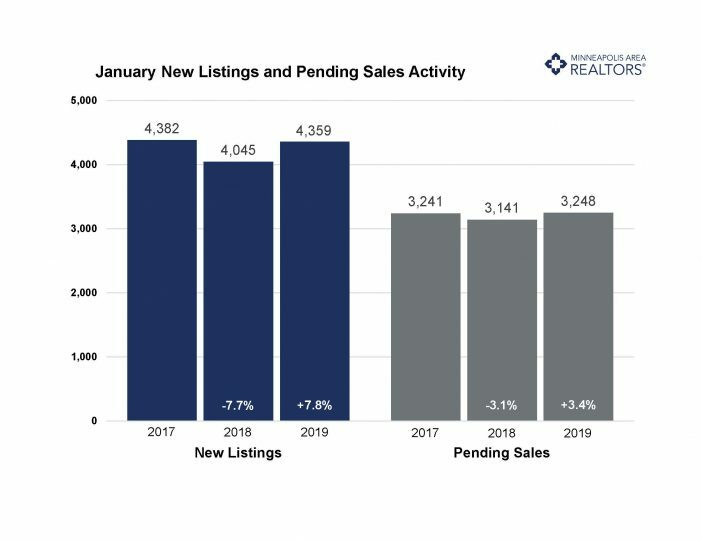 Sellers posted a third consecutive decrease in activity but showed signs of turnaround, particularly in the second half of 2018. 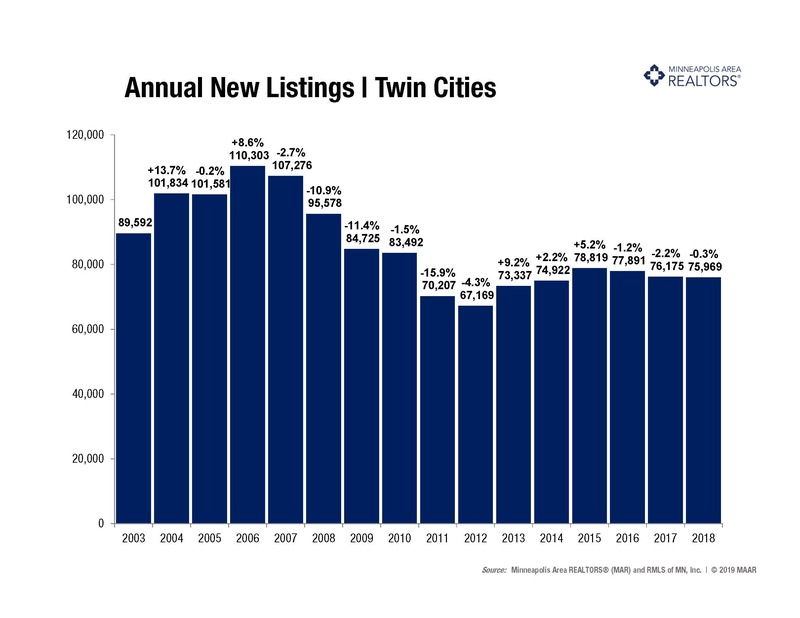 New listings were down just 0.3% compared to 2017. 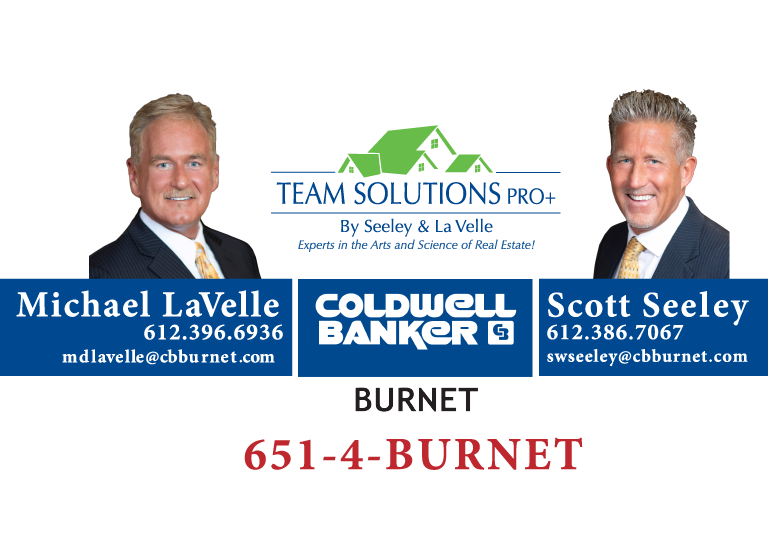 Many sellers are enjoying rising prices and quick market times but are waiting for more inventory choices before listing. Listings tend to stand out more in a tight inventory market versus one with growing supply. Buyers were active in 2018, though 3.4% less so than in 2017. 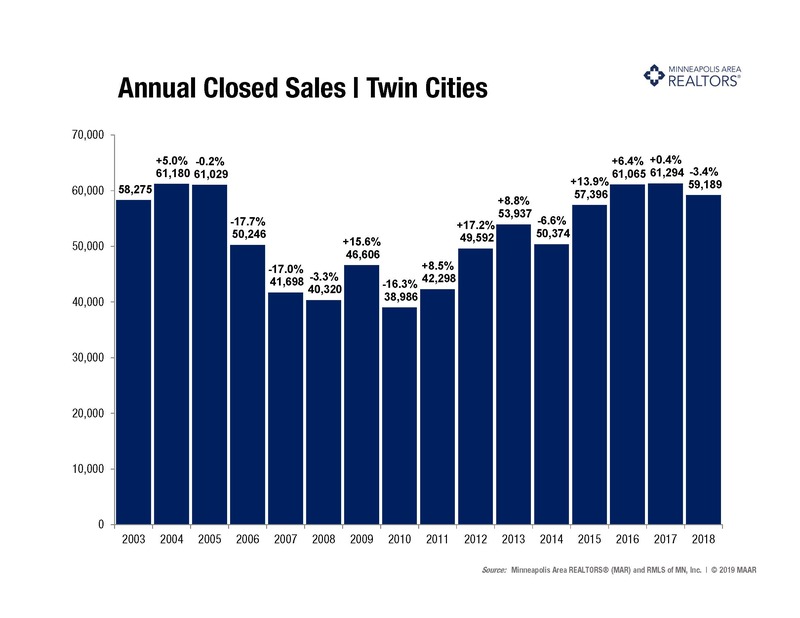 Closed sales remain strong. 2018 saw the 4th highest unit sales since 2003. Buyers were encouraged by low interest rates while some were spooked by rate hikes. Rising rents, a solid economy, upper bracket activity, as well as condos and new construction helped to finish off the year strong, despite a modest decrease. 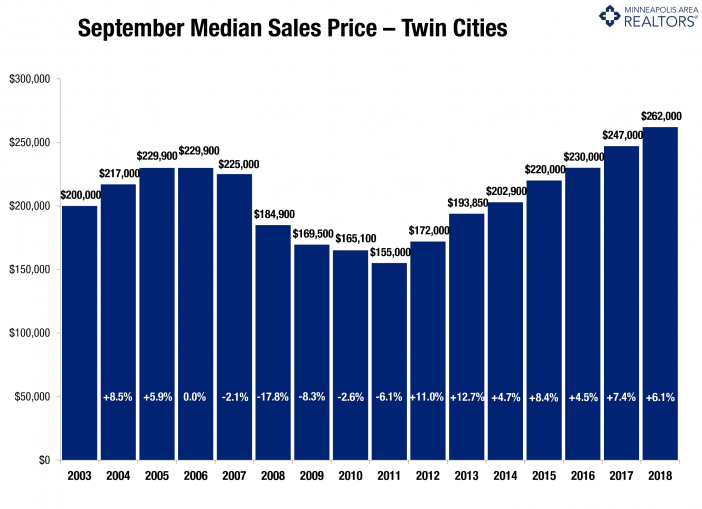 With low-but-rising supply combined with high-but-moderating sales, it’s no surprise the median sales price rose 7.7% to $265,000. This marks a record high. 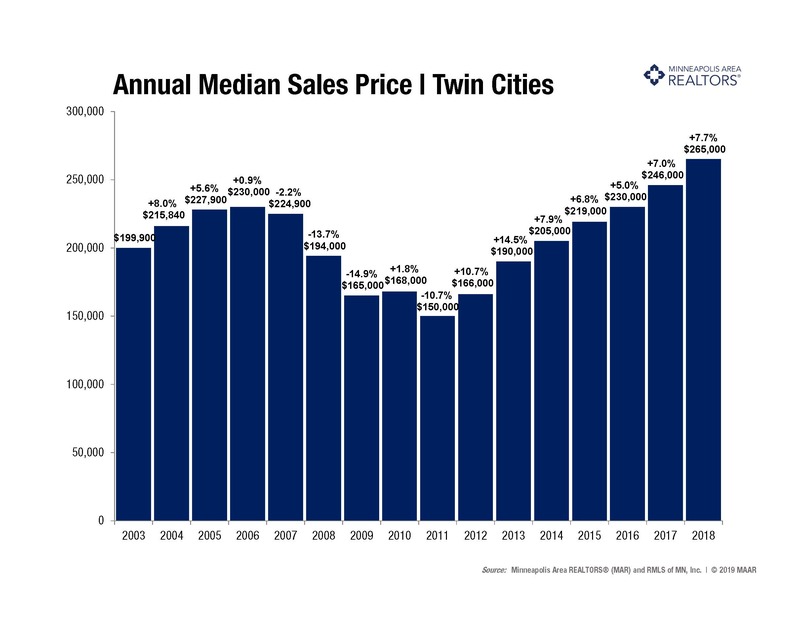 Home prices have risen 76.7% from their low point in 2011 and 15.2% from their prior 2006 peak. Rising prices boost equity, motivate reluctant sellers and replenish local tax base, but can also cause affordability challenges. Inventory levels finally rose 4.5% after reaching a 15-year low in 2017. Buyers had 8,128 options in December but over 13,000 in September. When combined with strong demand, this supply-side constraint has resulted in competitive bidding and rising prices. The shortage has frustrated some buyers—particularly at the entry-level price points. More supply is vital to ongoing market health and to increase housing opportunities. Mostly due to fundamentals but also better pricing decisions, sellers yielded a higher share of their asking price. The median percent of original list price received reached a record high of 100.0 percent. Sellers had a 50/50 chance of receiving more than their original list price. The climate for sellers has improved immensely but that could be changing. Sellers are seeing good offers in record time, for now. Homes are selling at a 12-year record pace. 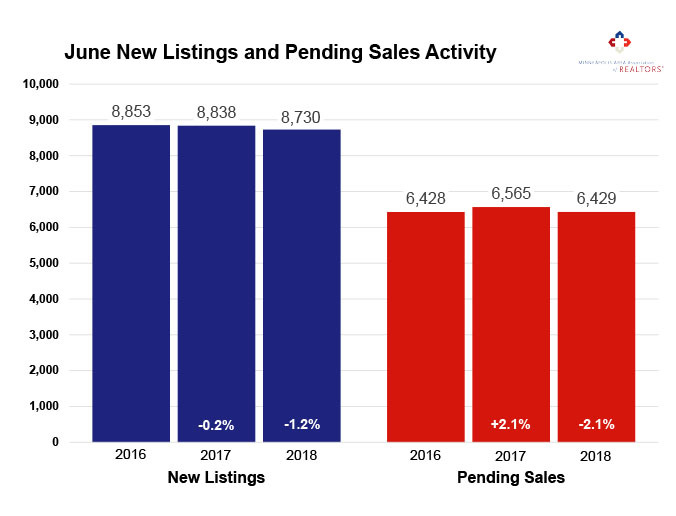 Listings spent a median of 22 days on market, 18.5 percent fewer than 2017 (avg. of 48). That is nearly half the market time of 2015 and under a quarter of the market time from 2011. 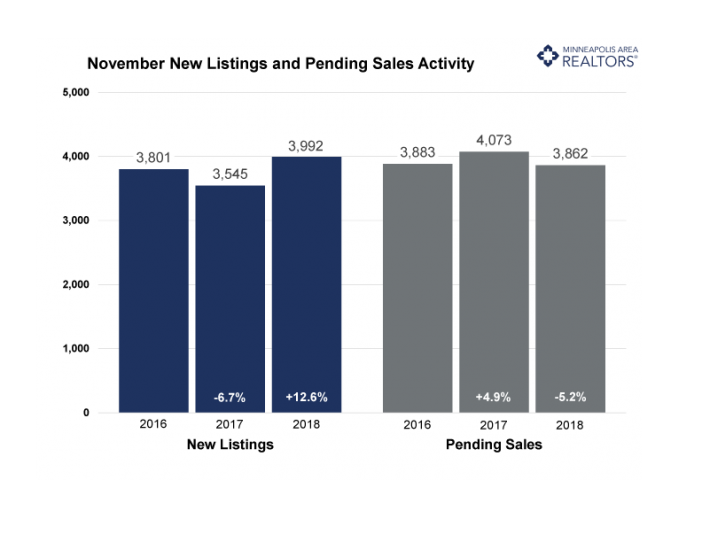 Among other trends, relatively strong sales of homes selling in record time and at record prices has motivated some sellers. But these market dynamics won’t last forever. 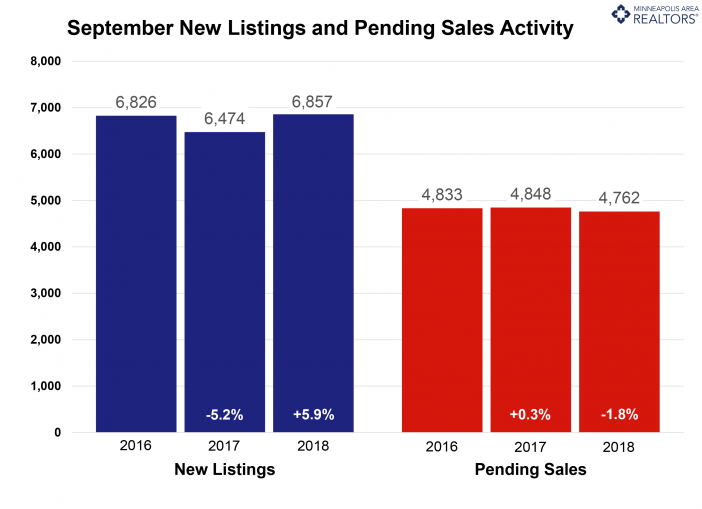 New listings increased this July compared to last year, which could hint at a flurry of sellers looking to take advantage of this strong market. 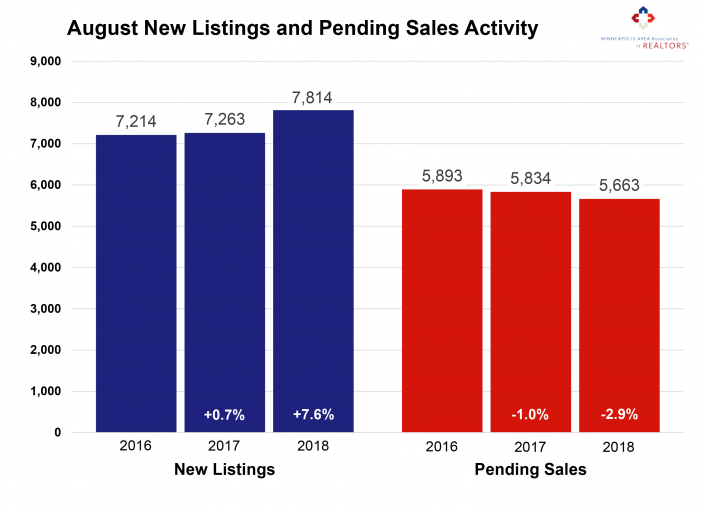 July marked the second increase in seller activity since November 2017. Meanwhile, buyer activity flattened out after seven months of year-over-year declines. 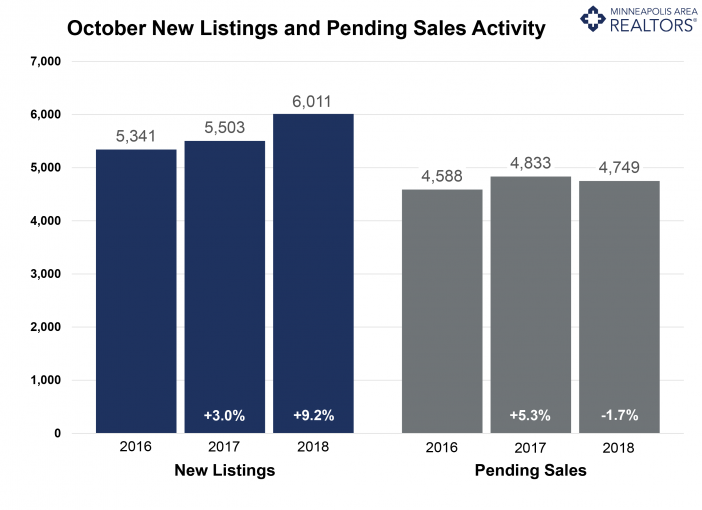 This trend of rising seller activity and moderating buyer activity could mean more inventory coming down the pipeline. 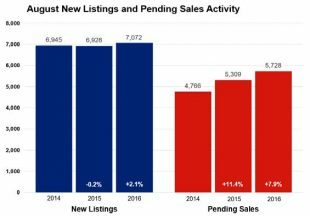 Increasing seller activity combined with a cool-down in demand is consistent with a loosening marketplace. That said, buyers shopping this summer and fall will still face stiff competition. Cooling buyer activity is likely a reflection of the shortage of homes for sale. Sellers yielded an average of 99.8 percent of their original list price and 100.6 percent of their current list price, illustrating how undersupplied markets tend to favor those with something to sell. The shortage is especially noticeable at the entry-level prices, where multiple offers and homes selling for over list price have become increasingly common. The move-up and upper-bracket segments are less competitive and better supplied. 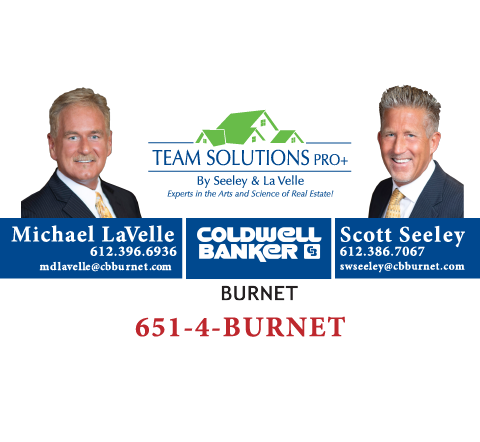 The market remains relatively tight, but there are some early signs that things could be loosening up to provide relief to buyers.